Can 'World of Warcraft' make you smarter? 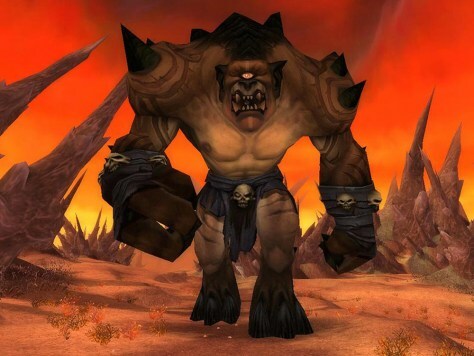 Researchers at the University of Wisconsin at Madison looked at a random sample of 2,000 chat room posts about "World of Warcraft" to see what the players were discussing. The research found the game encouraged scientific thinking.